Add the Cross of St George stampette icon to your Twitter and Facebook profile images. 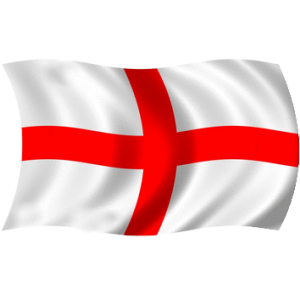 St George is the Patron Saint of England. April 23rd is St Georges Day. Cry 'God for Harry, England, and Saint George!' - From William Shakespeare's Henry V.